Robert J. Taft is the Chief Audit Executive of the University of Central Florida. He is responsible for providing oversight for the conduct and operations of all internal audit activities, coordinating external audits, and supporting the system of internal controls and risk management across the university. 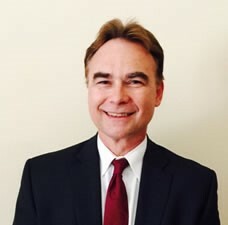 Mr. Taft has a Bachelor of Arts in Government and International Relations from the University of Notre Dame and a Master of Science in Accounting from the State University of New York at Albany. He has been at UCF since 2014.